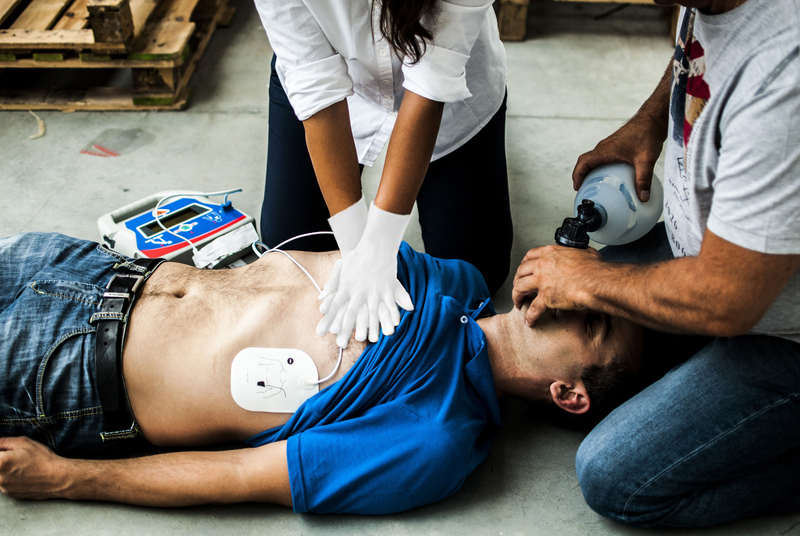 Our first aid training consists of workshops in which formal instruction is given and practical demonstrations and practice of techniques such as performing CPR, using an AED, providing proper spinal injury care and more are done under supervision of our trained facilitators. 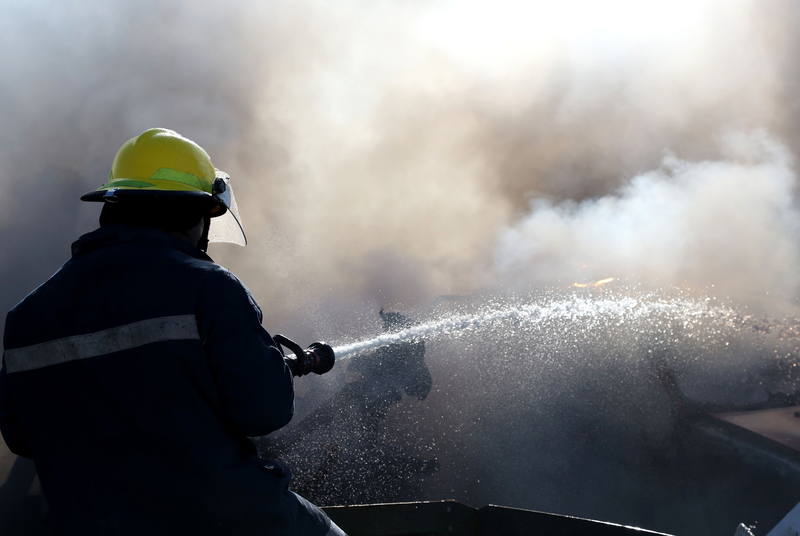 Our basic fire fighting training will equip employees to prevent fires and to contain and/or extinguish an incipient-stage fire. 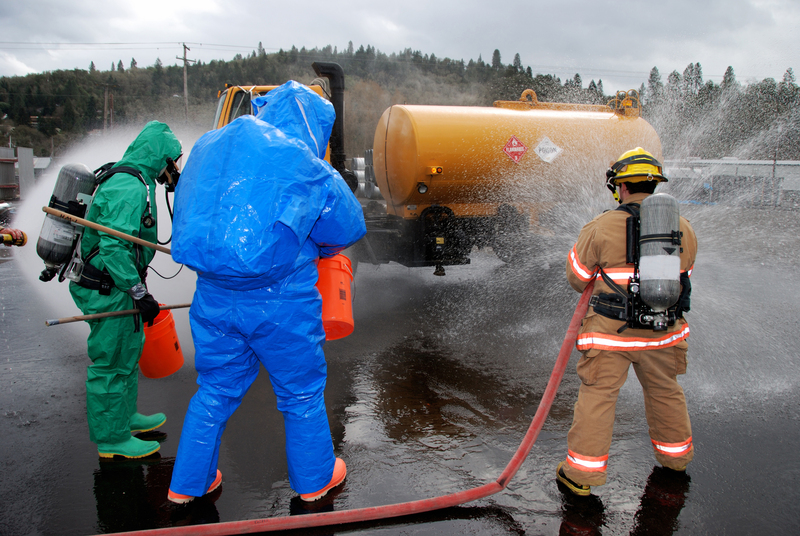 Fire fighting training includes emergency evacuation procedures and how to alert the fire department. This course will enable health and safety representatives to understand the objectives and legal requirements regarding health and safety in the workplace. This HIV/AIDS course will give learners a broad knowledge about HIV/AIDS that will enable them to be informed and caring workers. The focus is knowledge, skills, values and attitudes in relation to the learner`s own context and experience of the world of work. All our courses are designed to help learners to work logically, efficiently and effectively when assessing and managing an emergency by using a systematic approach. The breathing apparatus training course will enable the learner to use a self-contained breathing apparatus (SCBA) safely and effectively during normal occupational assignments and emergency operations. This course will enable participants to identify and explain the legal and site-specific requirements regulating the reporting and investigation of workplace incidents. Website Design - Spinaxis Creative | SEO by Foxseo | 2018 © IEFA. All rights reserved.